There’s a strong police presence in Alexandra north of Johannesburg to monitor a community protest. Residents of Alexandra have threatened to shut down the entire township in protest over what they say is the mushrooming of shacks and other illegal structures in the area. They say they’ve complained to the City of Johannesburg but nothing has been done to deal with this. Police have been deployed in the area after the protest leaders threatened to disrupt traffic on the highways including the M1. Wayne Minaar speaks for the Johannesburg Metro Police Department. 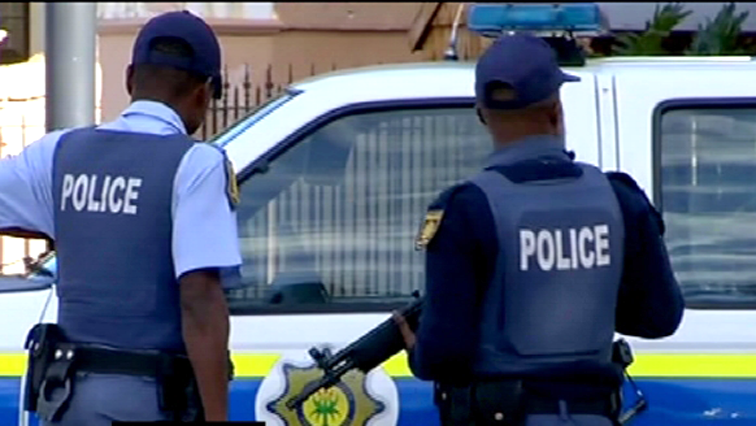 The post Protest underway in Alexandra appeared first on SABC News – Breaking news, special reports, world, business, sport coverage of all South African current events. Africa's news leader..